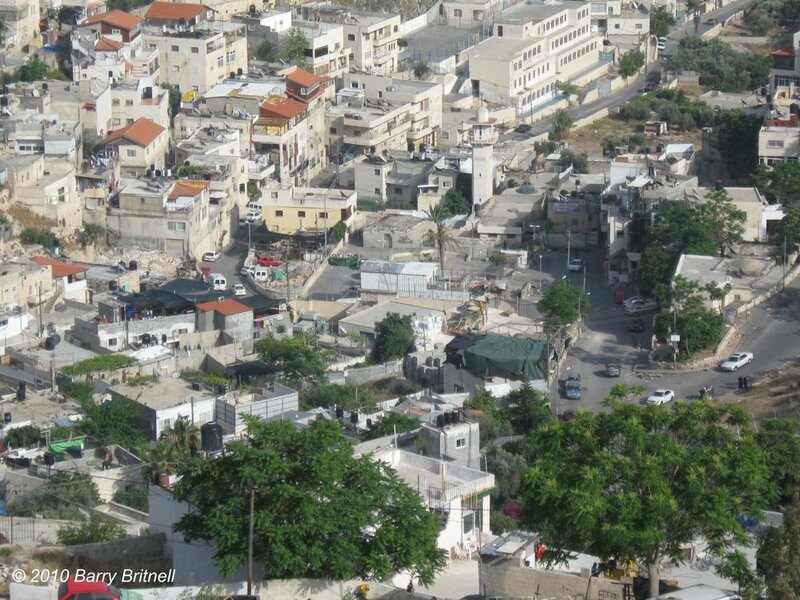 Gezer is a beautiful, soaring tell bordering both the hill country and the Shephelah. On one side, the Mediterranean can be seen sparkling in the sun, while movements through the hill country to the east would have been easily spotted. The site also boasts a beautiful 6-chambered gate. This calls to mind I Kings 9:15-16, when Solomon rebuilt the city—the dowry of Pharaoh’s daughter. Knowing the geography of some of the Biblical locations allows you to understand and enjoy the stories even more. Such is the case with the locations of the Gihon Spring and En Rogel. Both of these locations were involved in David's appointment of Solomon as the next king of Israel. This story can be read in 1 Kings 1. As David was getting old, one of his sons, Adonijah took it upon himself to appoint himself as the successor to David. Adonijah rounded up a number of officials and threw a feast at En Rogel. When Nathan the prophet heard about it, he and Bathsheba approached David and told him what was happening. David immediately arranged for Solomon to be appointed king in a ceremony at the Gihon Spring. By reading the Biblical account, it is not immediately obvious how close these two locations are. Depending on exactly where Adonijah was, they were probably around a half a mile apart. Clearly, they were close enough so that you could hear the loud noises from either location. Currently, Luke Chandler is in Israel participating in an excavation of Khirbet Qeiyafa near the Valley of Elah. On a day off, he traveled to Jerusalem and posted a video showing these two locations and their relationship to this story in greater detail.